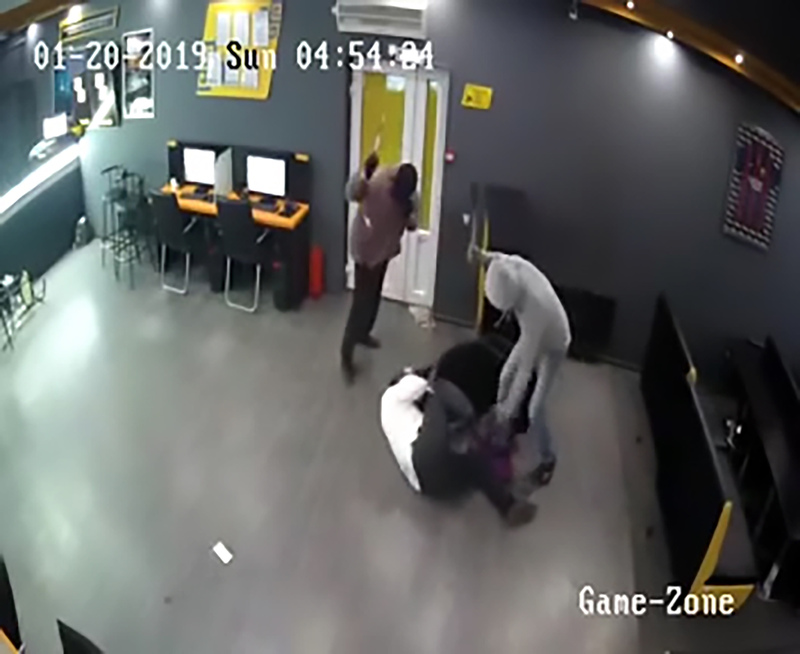 This is the moment a trio of thugs storm into a betting shop and brutally beat the security guard with a metal rod and a hammer as he screams for help before leaving him in a pool of blood. 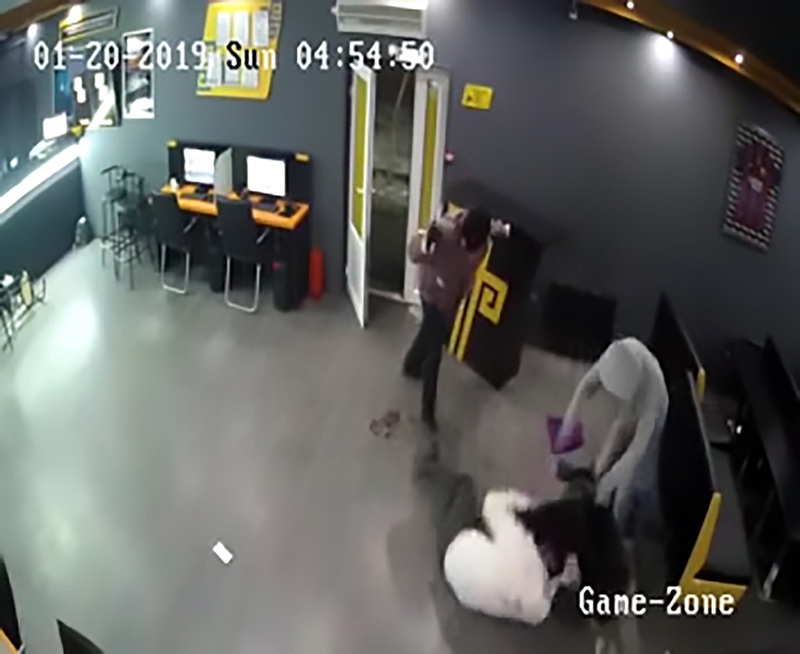 The shocking incident occurred in the city of Almaty, in the Almaty Oblast region in south-eastern Kazakhstan and was recorded by a CCTV camera inside the betting shop. Reports state the thugs entered the shop in the early hours of the morning when only the security guard and the cashier were inside. 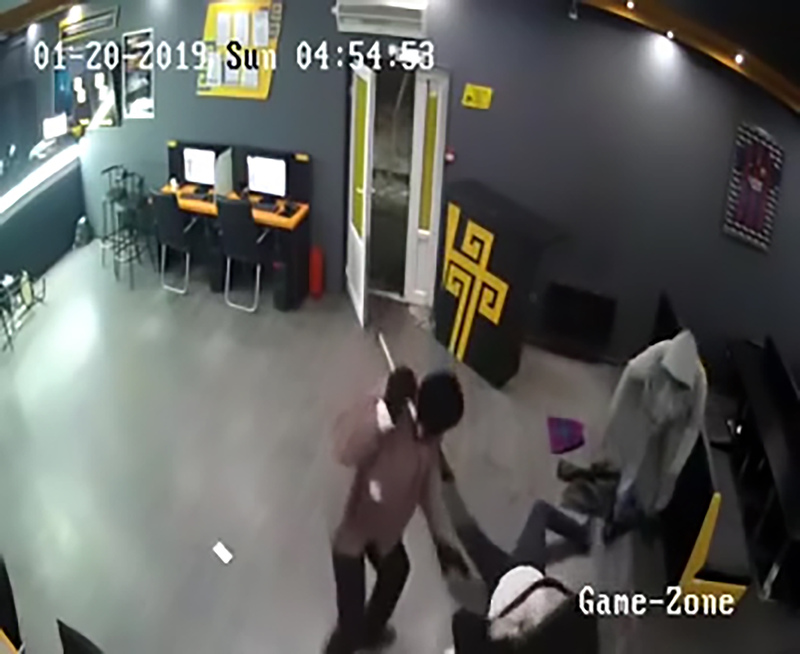 In the video, the trio burst into the shop and two of them instantly begin beating the guard who is sitting on a chair. 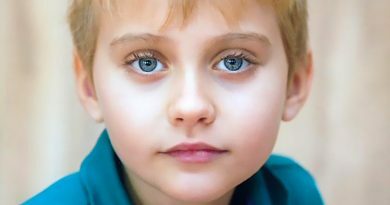 The pair repeatedly beat the victim with a metal rod and a hammer for over a minute as he screams in pain. 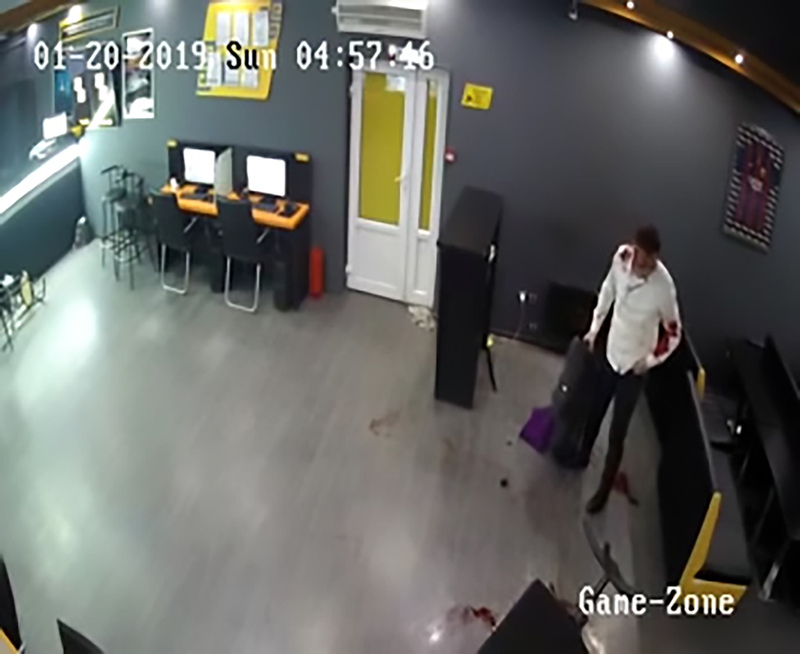 The security guard tries to find cover under the chair but the pair continue beat him as his blood spills onto the floor. 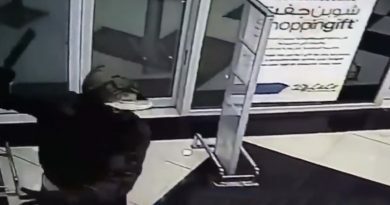 Local media report the third member of the gang was taking money from the cashier as the beating was taking place. The trio eventually run out of the shop and the security guard remains lying on the floor before eventually getting to his feet. 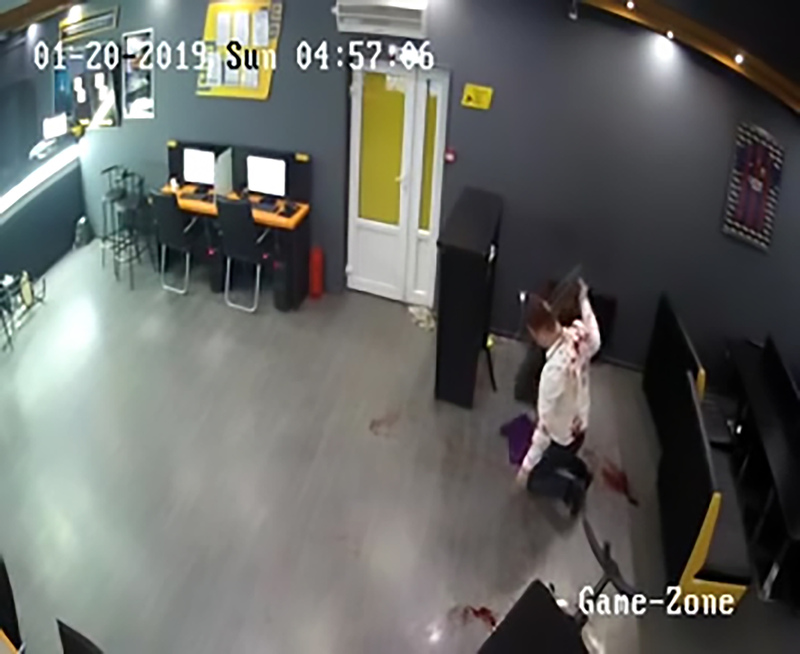 His white shirt can be seen stained in blood and he asks the cashier to call an ambulance. Reports suggest the victim was hospitalised with several broken bones, including a fractured skull. 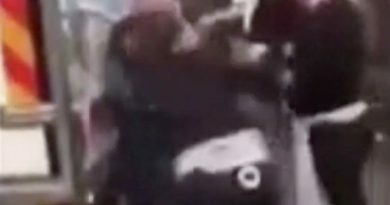 The police confirmed they are investigating the video and a criminal investigation into the robbery has begun. No arrests have been reported.